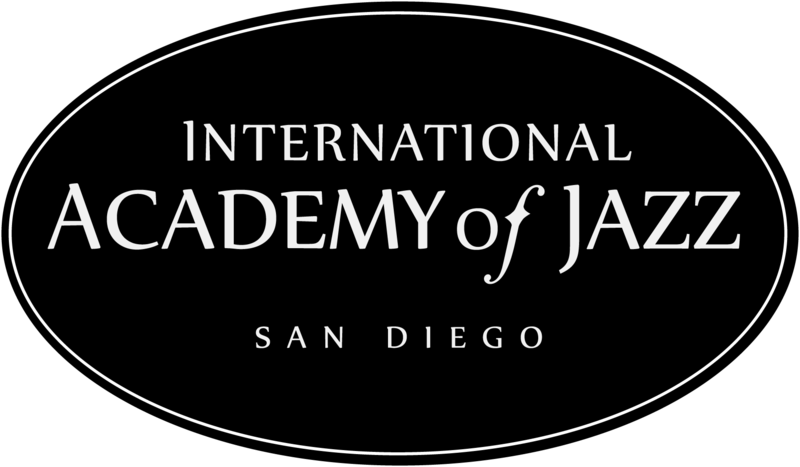 IAJSD is honored to announce that our students will perform on October 22, 2017 at the Ronald McDonald House located at 2929 Children’s Way, San Diego, 92123. The Ronald McDonald House provides a “home away from home” for families caring for children with serious or life-threatening illnesses. Our performance furthers our mission to Keep Hopes, Dreams and Jazz alive by seeking to connect children, their families, and students with music as part of their healing journey. We are deeply grateful for the opportunity to be part of this amazing community.